There is a really trendy martini bar on the Main a.k.a. St. Laurent Blvd, called the GoGo Lounge! It is hip, it is trendy, it is COOL! Their menu is actually a vinyl record. They have hundreds of martinis to choose from. 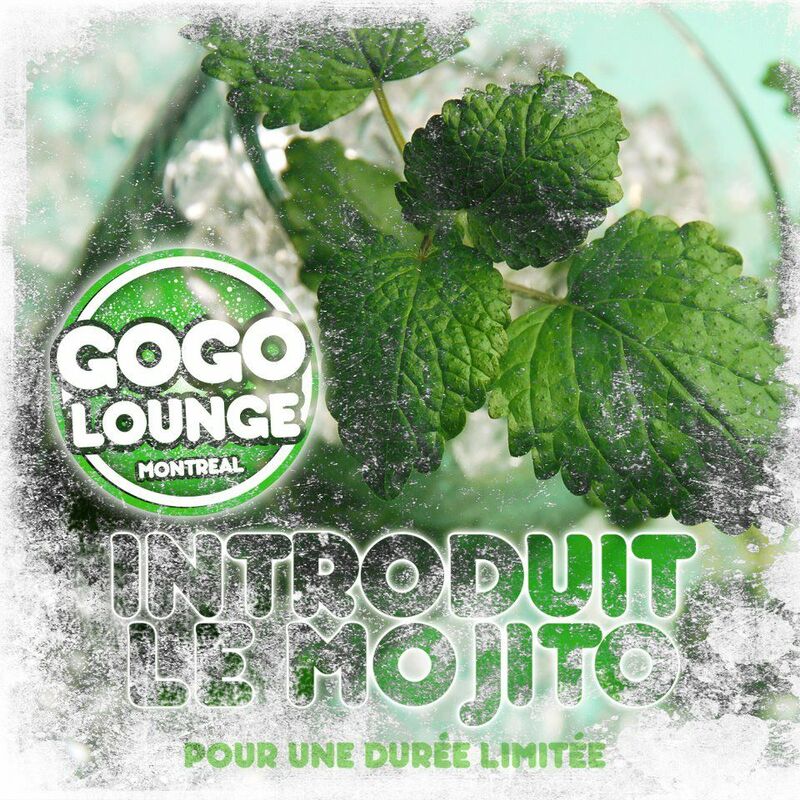 A visit to Montreal would not be complete without visiting the GoGo Lounge. Check it out tonight! They are featuring the Mojito martini on Saturday nights!